RSS (full form: Rich Site Summary) is a web feed format used to publish frequently updated web contents, such as blog entries, news headlines and other online publishing. You can easily stay informed about your favorite sites. RSS retrieves the latest content from those sites. You do not need to visit each of your favorite sites individually. You keep your privacy by not joining to email newsletter distribution list. 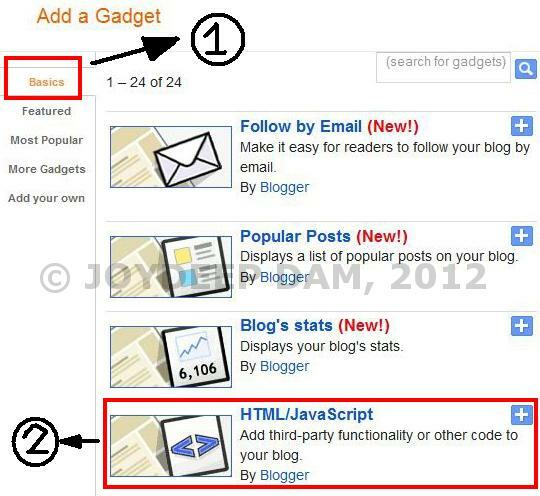 If you have a blog or website, putting RSS feed of your site will help to increase traffic from search engines. For the publisher, it creates a new income stream from selling advertising space. Go to the option Design => Layout. On Layout, click on Add Gadget option on right side. Give a title something like "Subscribe via RSS" or anything which you like. my RSS picture URL is: http://feedburner.google.com/fb/images/pub/feed-icon32x32.png. Save the gadget and your layout. Finally it is up to you where to put the gadget. I would suggest somewhere which can be immediately and easily visible for the blog reader. 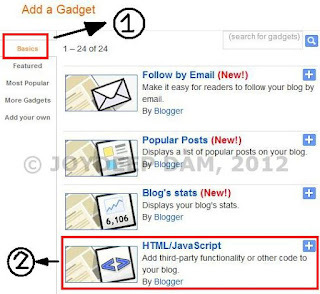 I hope this post will help you to put your own customized RSS Feed icon. Subscribe here or click on the icon on top right side for the updates. Feel free to criticise, share and "Like" the page. Hi there, thanks for visiting and reading the article. Although I did not understand what you said, i would appreciate if you would like to spend some time to write your comment in english. Great! Glad that it worked out for you. Hey Kristine, glad that the post helped you. Hope you will find more useful/helpful info from the blog. Btw, Your blog is nicely designed.